Dangerfield, J. M., T. S. McCarthy, and W. N. Ellery. 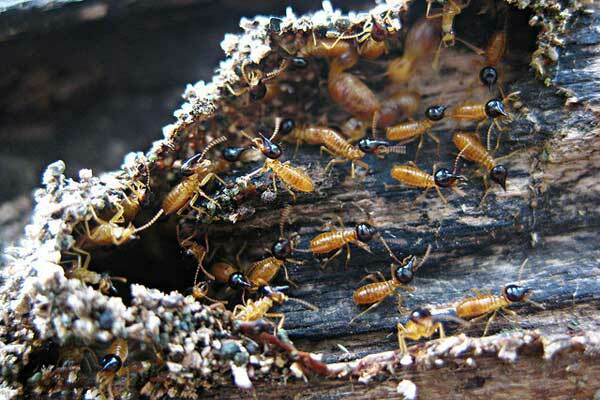 "The mound-building termite Macrotermes michaelseni as an ecosystem engineer." Journal of tropical Ecology 14.04 (1998): 507-520. Zaady, Eli, et al. "Consumption and release of nitrogen by the harvester termite Anacanthotermes ubachi navas in the northern Negev desert, Israel." Soil Biology and Biochemistry 35.10 (2003): 1299-1303. Davies, Andrew B., et al. "Termite mounds differ in their importance for herbivores across savanna types, seasons and spatial scales." Oikos (2015). Freymann, Bernd P., et al. "The importance of termites (Isoptera) for the recycling of herbivore dung in tropical ecosystems: a review." European Journal of Entomology 105.2 (2008): 165.